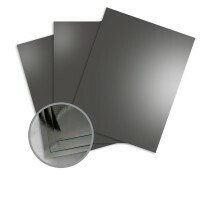 Mirricard 12 pt coated one-side (C/1S) highly reflective colored cardstock. You'll love Mirricard for projects you want to shine and glisten, while reflecting images from the space around it. 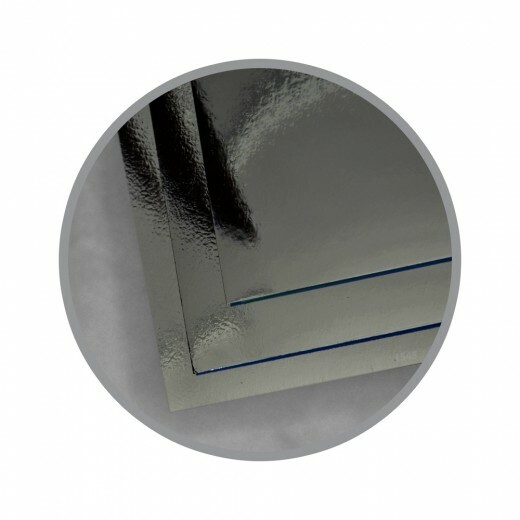 This smooth surfaced laminated cardstock carries a mirror-like reflective image which refracts light in the color of the foil laminated to its surface. One side is highly reflective and the other side is a matte colored white cardstock. 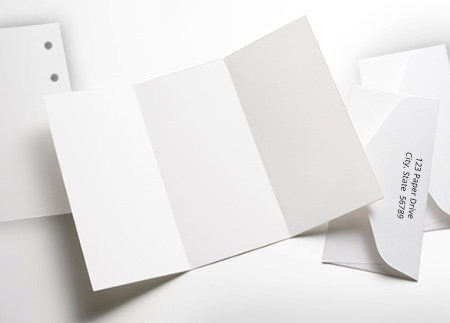 From holiday projects to unique design projects Mirricard offers a paper surface unlike any other.